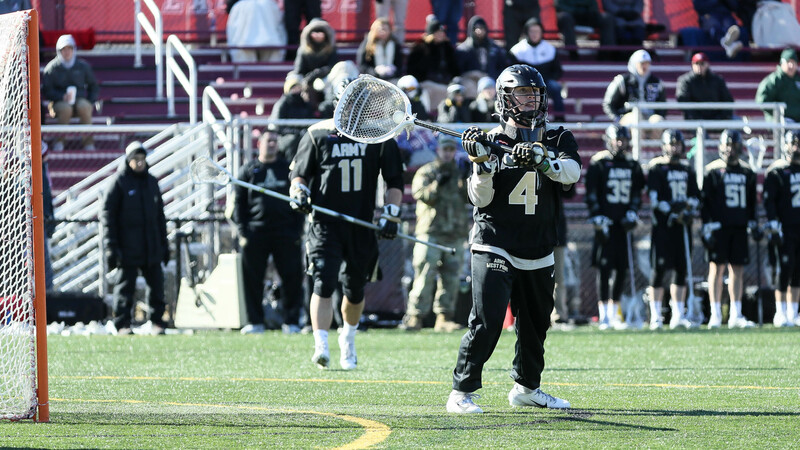 Last year AJ Barretto was among the top 10 goalies nationally and first in the Patriot League with an 8.16 goals against average and totaled 101 saves on the year. This year Barretto is a top prospect for the 2019 MLL Draft presented by Cascade. 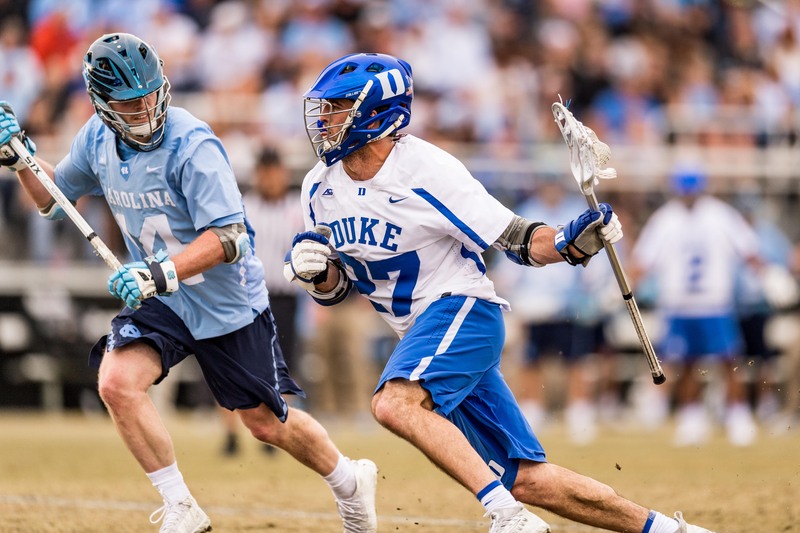 Check out this 2019 MLL Draft presented by Cascade prospect and Duke midfielder, Brad Smith. Third in the ACC in points per game.